Visionary style, unforgettable details, and flawless presentation are the trademarks of every City Celebrations event. From magical garden parties under soft, twinkling lights to awe-inspiring weddings on a historic private estate, our inventive approach to event creation results in a fun, smooth process, and truly unique experiences. We think it all goes back to our deep, unbridled passion for our work. And we wouldn’t change a single moment! City Celebrations offers full-service event styling and coordination, floral design, and a curated selection of event rentals to clients around the globe. Our team’s knack for delightful touches and remarkable organization have elevated events in Washington D.C, Baltimore, and Dublin, Ireland. We believe every event should be just as unique as the host or hostess, and, as such, create custom packages depending on your dreams and needs. Wherever you are in the planning process, we will happily lend a hand (or eight) to turning your event into the kind of affair people only dream about. 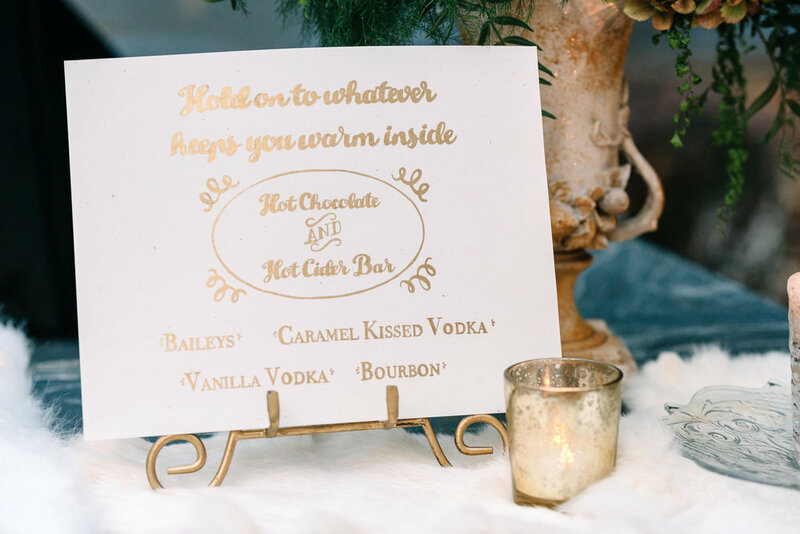 *While weddings are a specialty of ours, we love to plan events of all kinds. Don’t hesitate to get in touch for a custom event proposal! This is where the sparks fly, the ideas flow freely, and the results simply have to be magic because they’re just that unbelievable. This right here...this is the full package. When you invest in an Event Design package, you’re really investing in peace-of-mind, unlimited support, mind-blowing creativity and lifelong memories. Specific services include unlimited meetings, vendor selection and management, theme and decor production, and more. Contact us with your event details here and we’ll whip up a custom quote for you in no time. We know we’re not the only creative masterminds out there, and we love working with fellow visionaries! If you have all the decor and styling taken care of, let our team step in and handle all those logistical elements. (You may have heard this referred to before as month- or day of- coordination!) Event Management begins from the time you sign on with us rather than a few months or weeks before your event. Specific services include custom planning tools, vendor management, spot on (and stress-free) timelines, and more. Spectacular bridal party bouquets, intricate flower walls, centerpieces, we love it all! Bring us your grandest ideas, and we will construct it with flowers (we’re serious!) 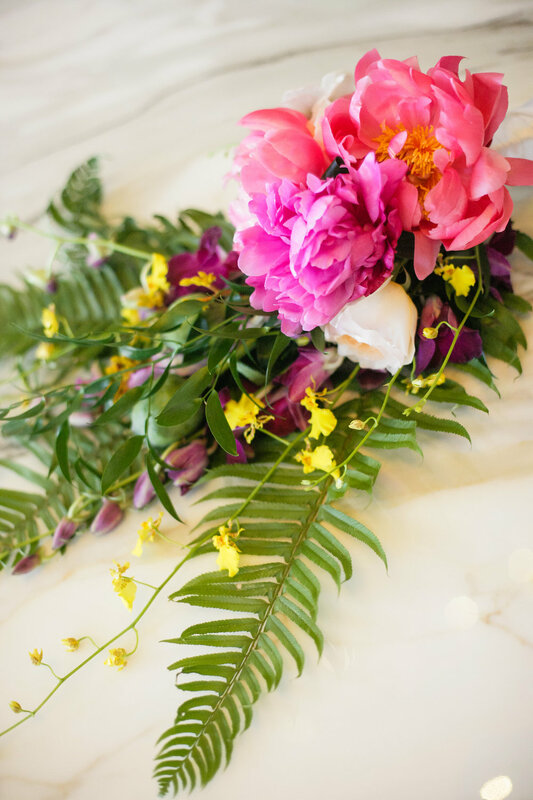 Florals are our love language, and we would love nothing more than to create large- and small-scale arrangements for your event. From large furniture fixtures to small tabletop details and signs, event rentals are essential to transforming a space into that dreamy vision in your mind! Whether your style is sleek and contemporary or colorful and vintage, we have a curated selection of bar carts, sofas, chairs, table number holders, and more for you to choose from. Browse our collection and request more information here. *Here at City Celebrations, we believe that love comes in endless shapes and forms. That is why we are a non-discriminatory business and will serve our clients regardless of race, gender or sexual preference. Love is love!